Hot Wings, Buffalo Wings, Chicken Wings. It doesn’t matter what you call them, it only matters that you love them! 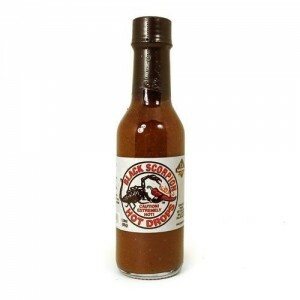 And Arizona Spice Company has a new original hot flavor that is sure to burn oh so good. 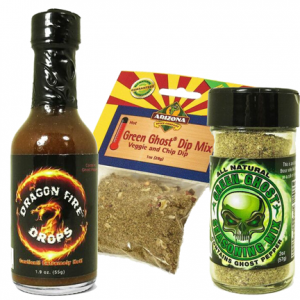 New Mexico Green Chile and the infamous Ghost Chile combine to give you just enough heat and a whole lot of flavor. Toss it on your wings for a party or snack, it doesn’t matter. 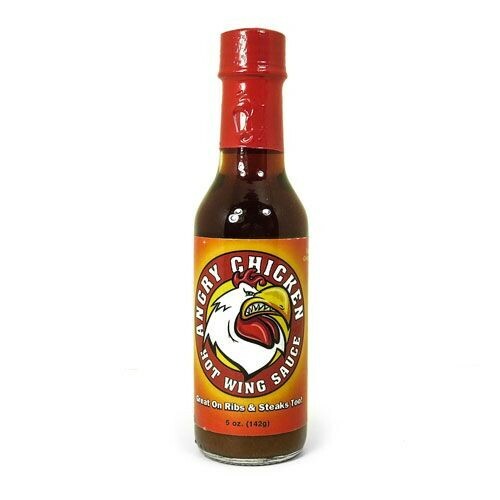 And for those who are more daring, try it on burgers and hot dogs or mix it with Ranch dressing for a zingy dip! 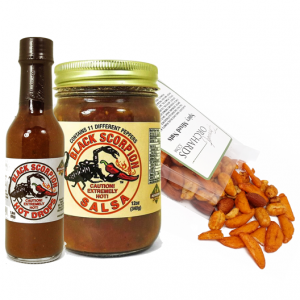 Get a bottle today and give your taste buds the adventure they have been craving!